Pirelli P Zero Rosso Direzionale is the front axle option for the Rosso application offering optimum balance between performance and comfort. Pirelli P Zero Rosso Direzionale is the front axle option for the Rosso application offering optimum balance between performance and comfort. 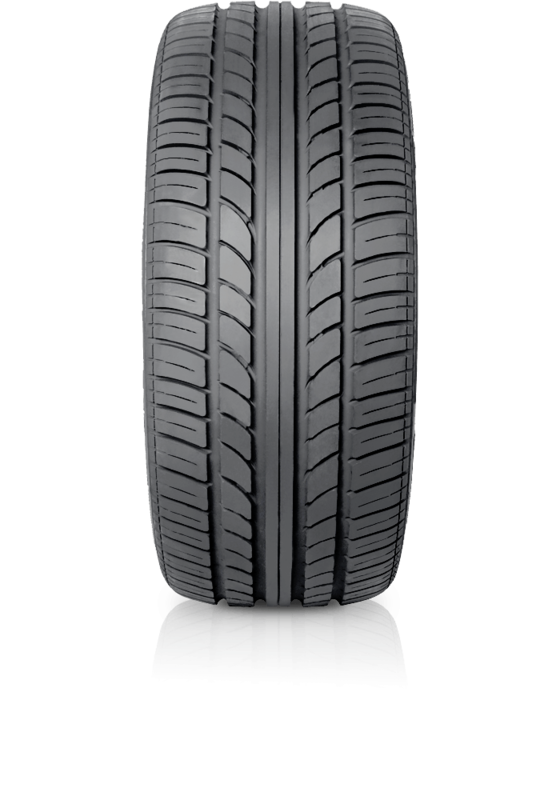 An Ultra High Performance tyre, combining performance and comfort. Possible combination of P Zero Rosso Direzionale (front axle fitment) with P Zero Rosso Asimmetrico (rear axle fitment or all-round application). Developed for sports cars with electronic drive and stability control systems, the P Zero Rosso is ideal for sports performance providing precise steering response on dry and wet roads. P Zero Rosso combines performance with the comfort features typical of high-performance flagship cars.